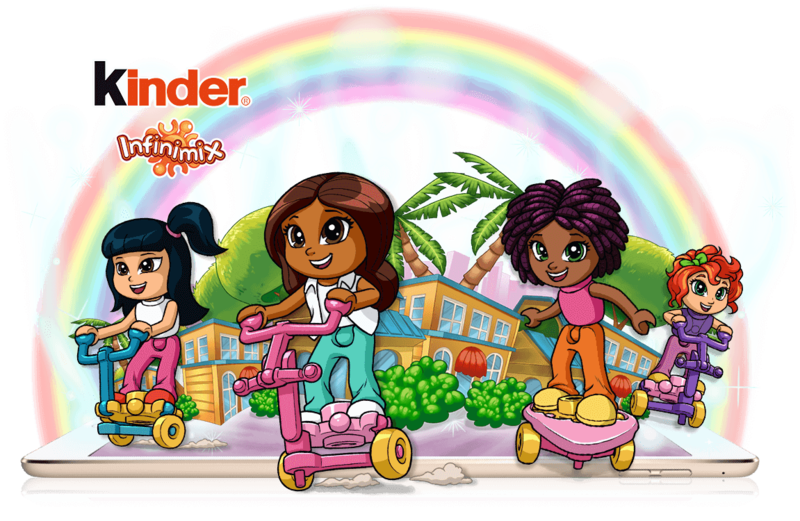 Kinder wanted to develop a game that features their new line of surprises called Infinimix in a fun and engaging way bringing the characters and their world to life. 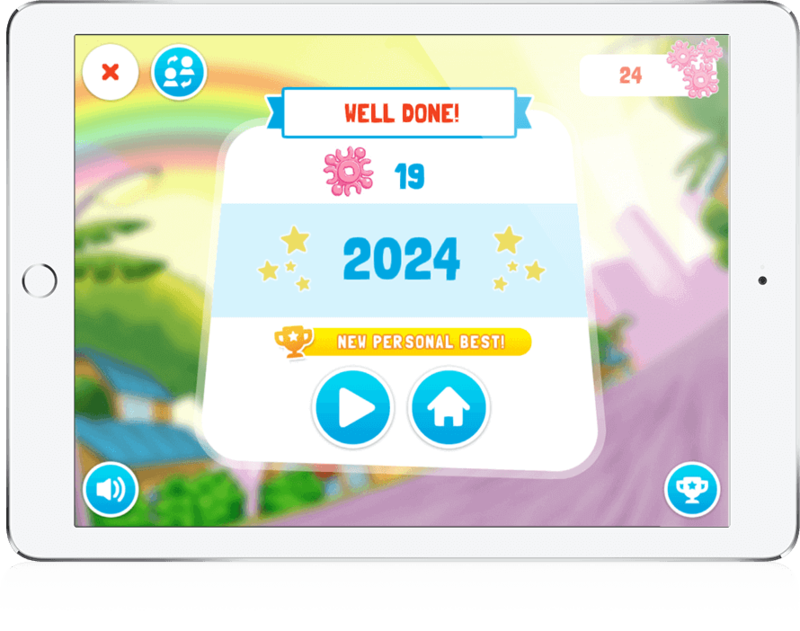 The game needed to feature the core components of the Infinimix surprises and be designed for girls aged between 3 and 8. 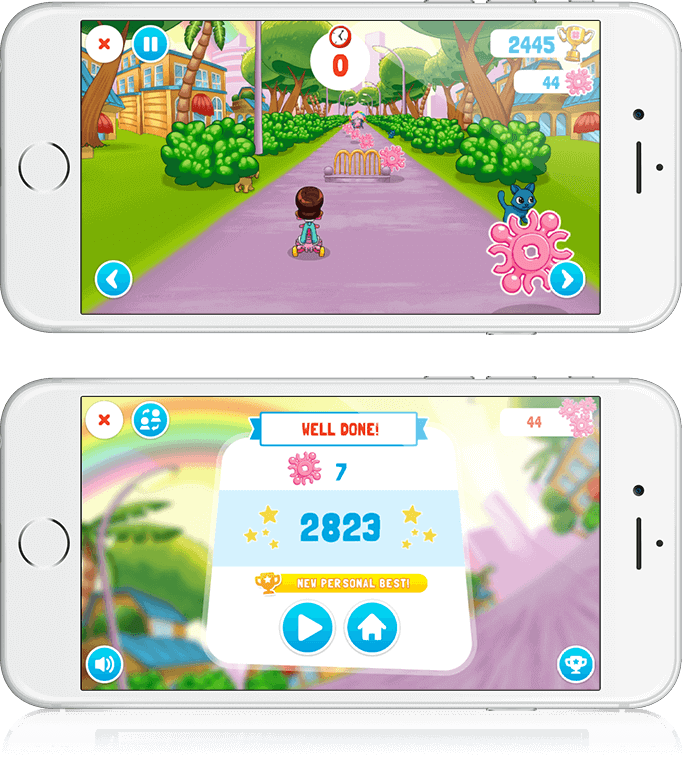 We developed an endless runner style game that requires the players to control their characters through the park filled with puppies. 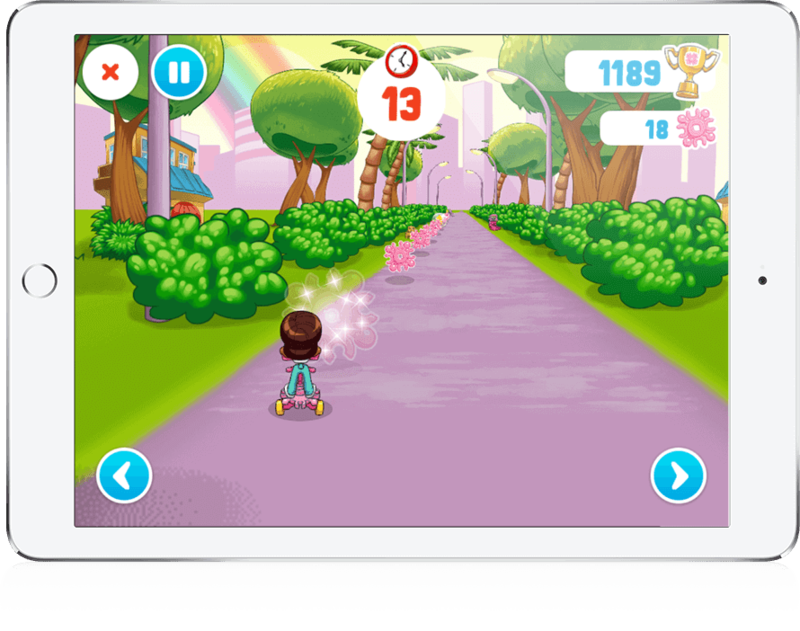 They must collect the Infinimix wheels (a core feature of the Infinimix surprises) whilst avoiding the on-coming obstacles. 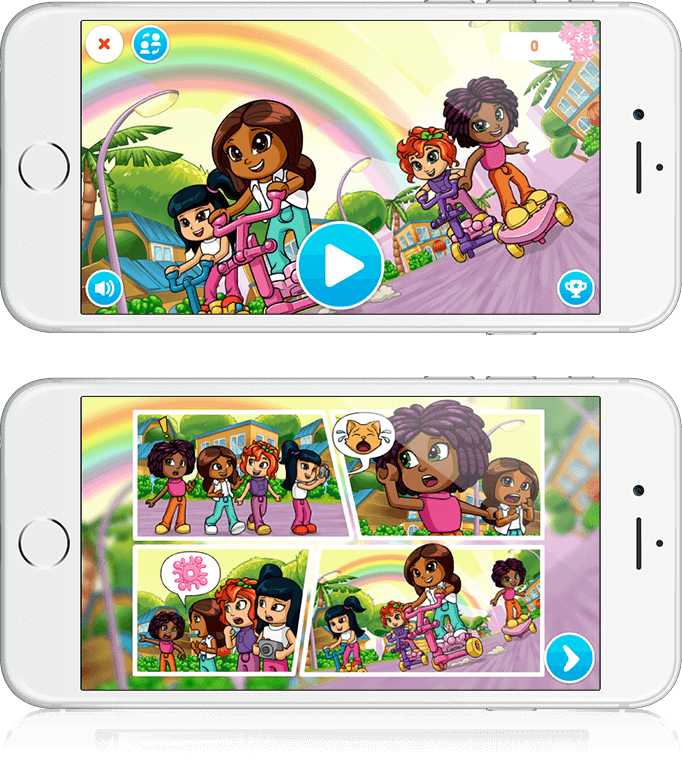 Additional characters can also be unlocked and the game also ties directly into core API's available within the Magic Kinder app allowing users to switch between avatars and compete against family members in a local high score board.